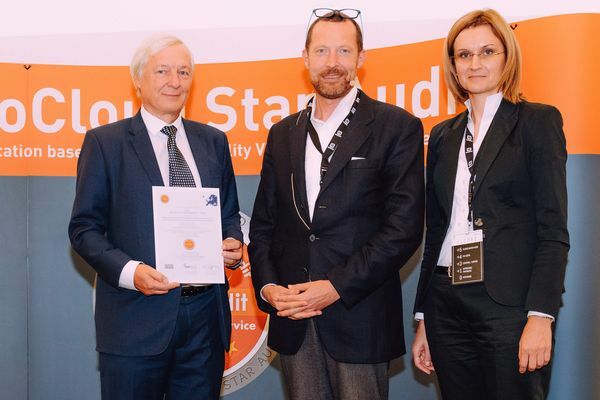 StarAudit represents more than 500 accredited professionals worldwide, offers a checklists for provider transparency and tender support and assessment tools for quality checks, gap-analysis and audit purposes. 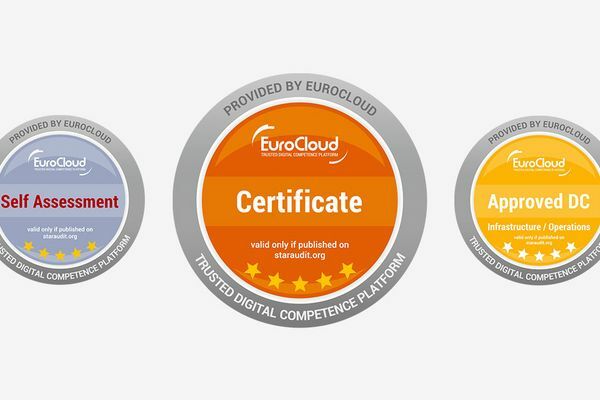 StarAudit offers a certification scheme to establish trust in cloud services both on the customer and the user side. 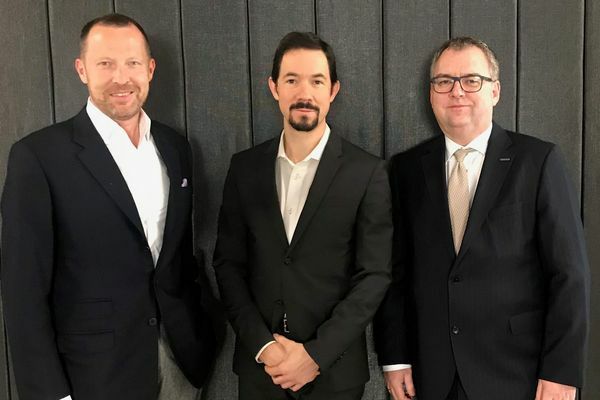 The purpose of the StarAudit scheme is to provide accountable quality assessment of cloud services through a transparent and reliable certification process. StarAudit’s other main focus is to enable knowledge transfer to IT, legal and procurement professionals. An accreditation process featuring high-value training services is available to individuals who need these new skills to be successful in their professional carrier. 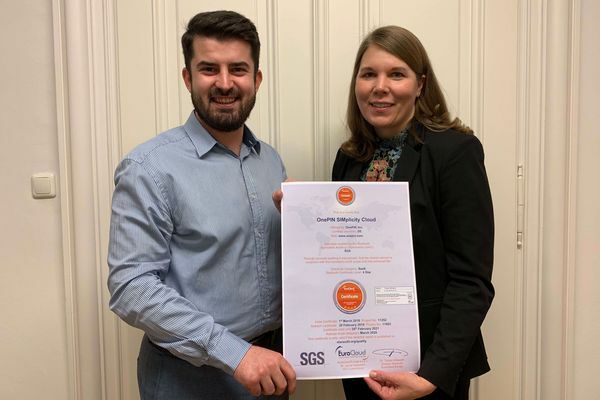 Rareș Popescu (Secretary General, EuroCloud Europe), handing over the new StarAudit Certificate to Andrea Goodwin (Director, Product Management, OnePIN, Inc.). 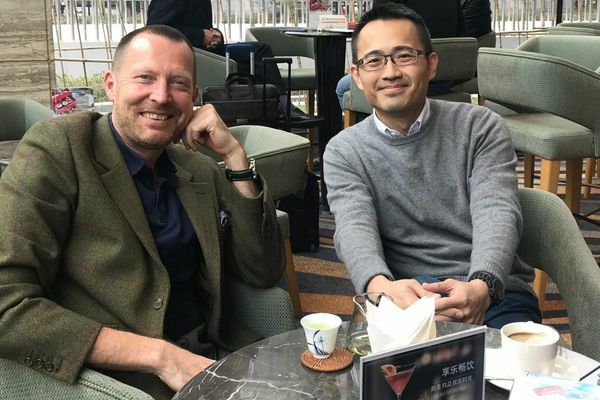 Shanghai, 22 Feb: Meeting in Shanghai with Chia-Hung Lin of TÜV Nord, auditing partner of StarAudit in Taiwan. 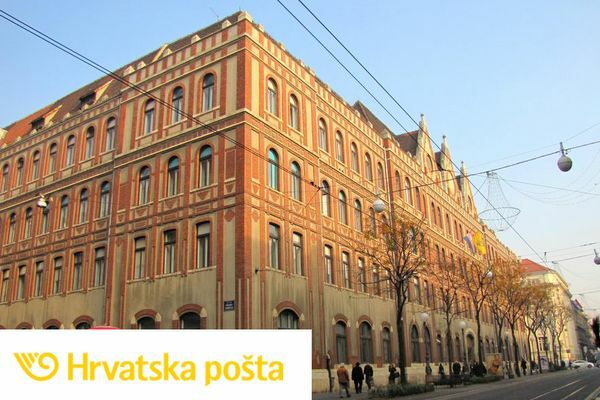 On 16 December 2018, SGS completed the surveillance audit of Croatian Post’s data centre against the StarAudit criteria.